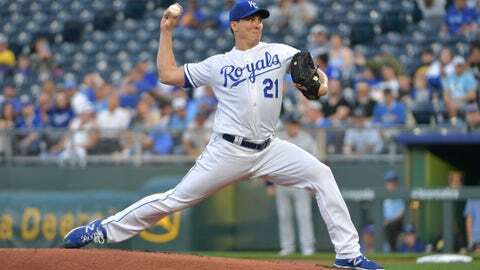 Homer Bailey allowed seven runs, giving up three homers in the Royals' loss to the Mariners. KANSAS CITY, Mo. — Edwin Encarnacion and the Seattle Mariners are off to a slugging start unlike any team in major league history.